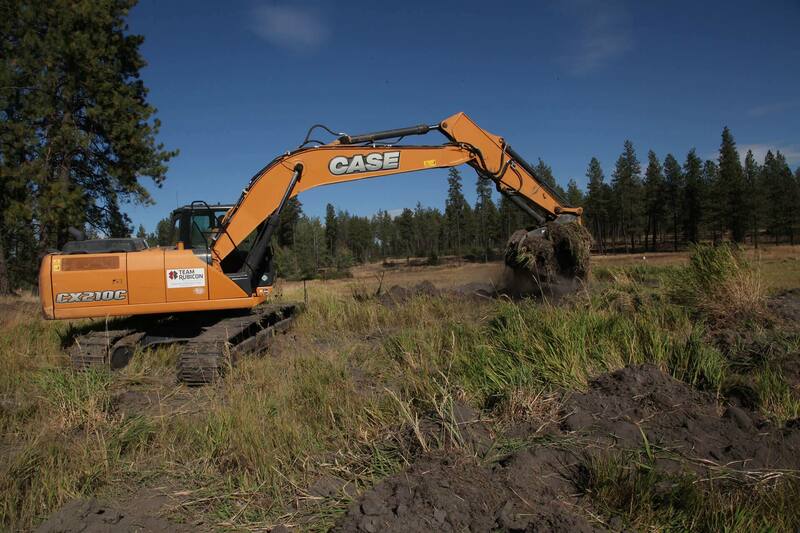 CASE Construction Equipment and Central Machinery provided equipment and product/training support to veteran-led disaster response organization Team Rubicon. The training included critical project work removing man-made islands in low-lying wetland areas to improve the habitat for birds and waterfowl. 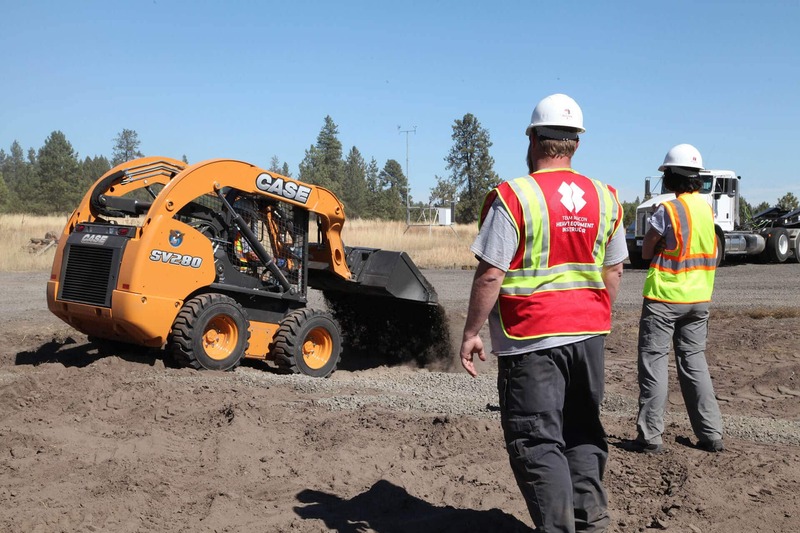 The partnership between CASE, Team Rubicon and the National Wildlife Refuge Association dates back to November 2015 when the three organizations began working together to complete training and project work. Other refuge training projects have been completed in Texas, California and Massachusetts, with additional training taking place at sites throughout the country. The U.S. 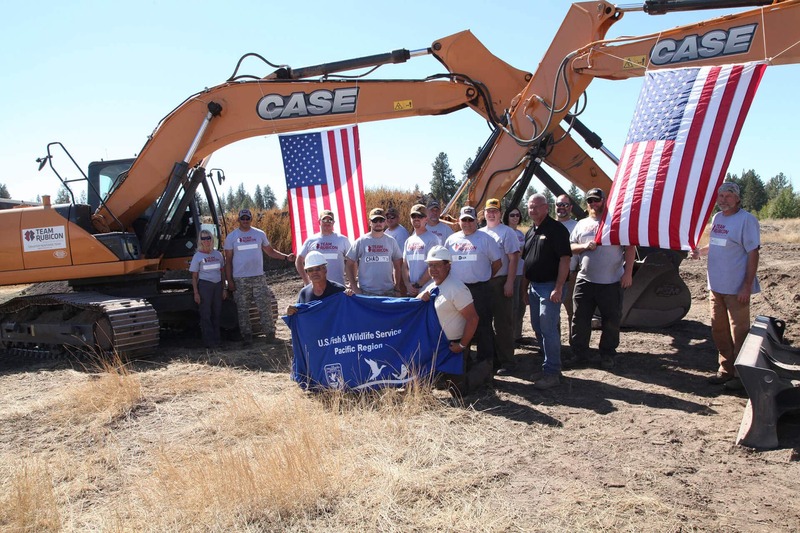 Fish and Wildlife Service hopes that about 100 Team Rubicon members will be available to refuges for heavy equipment work and hundreds more available as volunteers for service projects across the country. To learn more about Team Rubicon, visit TeamRubiconUSA.org. To donate to Team Rubicon in support of its disaster response efforts, visit Case.TeamRubiconusa.org. Central Machinery can be found at CentralMachinerySales.com.